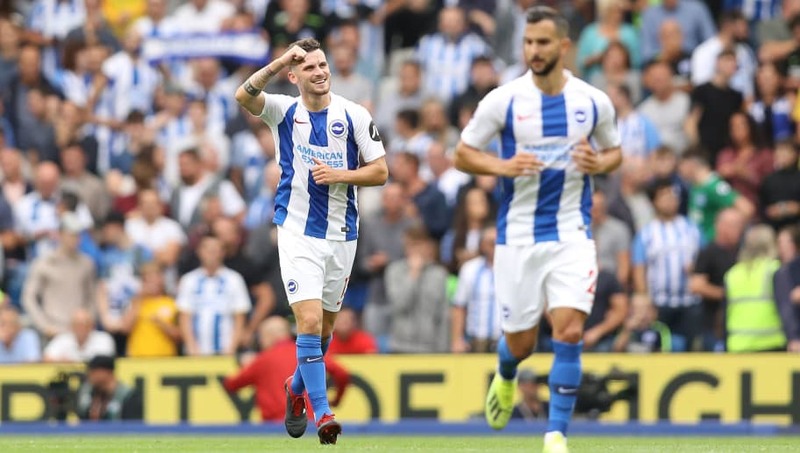 Brighton look to continue their impressive home form this season, having already beaten Manchester United, when they welcome Fulham to the Amex Stadium on Saturday. 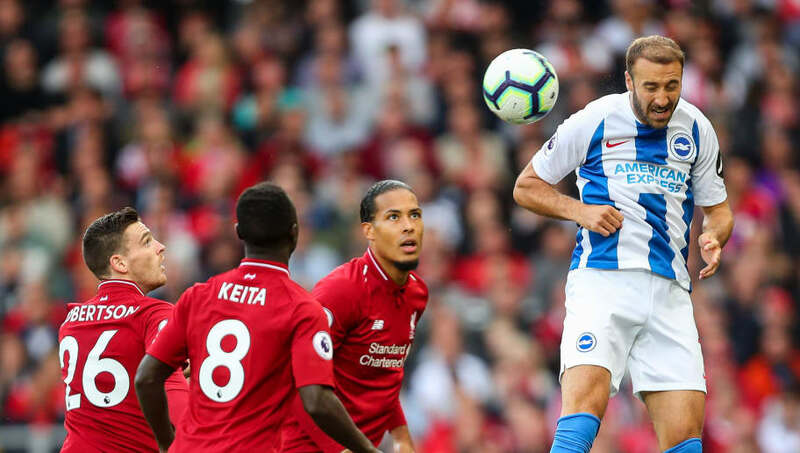 Having lost both their Premier League away games this season, despite playing well against Liverpool, it looks clear that Brighton's home form could be the key to them remaining in the English top flight for another season. Under manager Chris Hughton, the Seagulls were both assertive and impressive against United and will want to do the same against their London visitors this time out. Here's a look how they might line up. Mat Ryan (GK) - Brighton's undisputed number one in recent years, Ryan will almost certainly be in the net for this one against Fulham. Martin Montoya (RB) - A summer arrival from Valencia, Montoya played the full 90 minutes against United on his debut and looked impressive. He should be in the team once again for this one. Shane Duffy (CB) - A key figure in the Brighton defence, especially given the injury to Lewis Dunk. He will be responsible for keeping his fellow defenders in check and facing off against the in-form Aleksandar Mitrovic. Leon Balogun (CB) - With a few injury problems at the back, Nigerian international Balogun is also going to need to be on top form, with him and Duffy the only real senior central defenders fit for this match. Gaetan Bong (LB) - A long serving member of the Brighton defence, Bong does his job often under the radar. Prone to the occasional mistake, but still an almost guaranteed starter. Anthony Knockaert (RM) - One of Brighton's attacking stars, Knockaert is often responsible for much of the Seagulls' attacking play. If he's fit, he will start - so expect him to be in the team on Saturday. Davy Propper (CM) - Dutchman Propper does well to keep the midfield steady and formidable, while still having an eye for a pass. Dale Stephens (CM) - One of Brighton's longest serving players, Stephens is a fan favourite and a key figure in the team. A good head to keep his teammates focused and determined. Solly March (LM) - Another long serving star of the Brighton team, March offers creativity down the left but also defensive awareness. He's happy to bomb forward and create, but its not often he'll be caught out by the opposition players either. 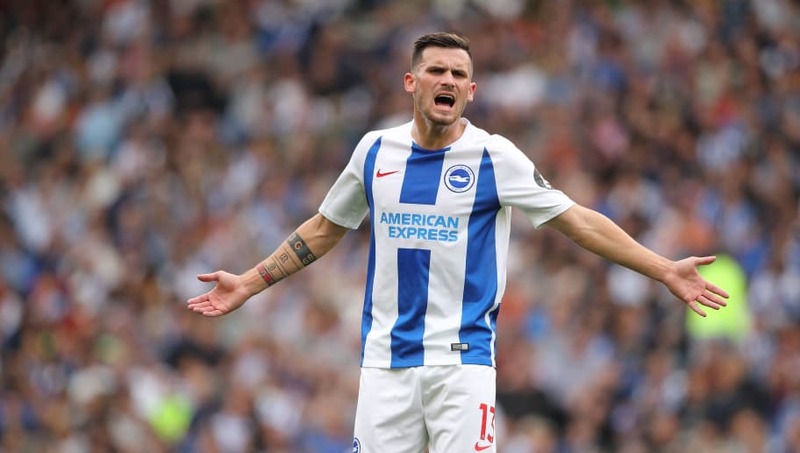 Pascal Groß (AM) - Brighton's player of the season last campaign by an overwhelming majority, Groß creates chance after chance and keeps Brighton's impressive attacking play ticking. Glenn Murray (ST) - Mr. 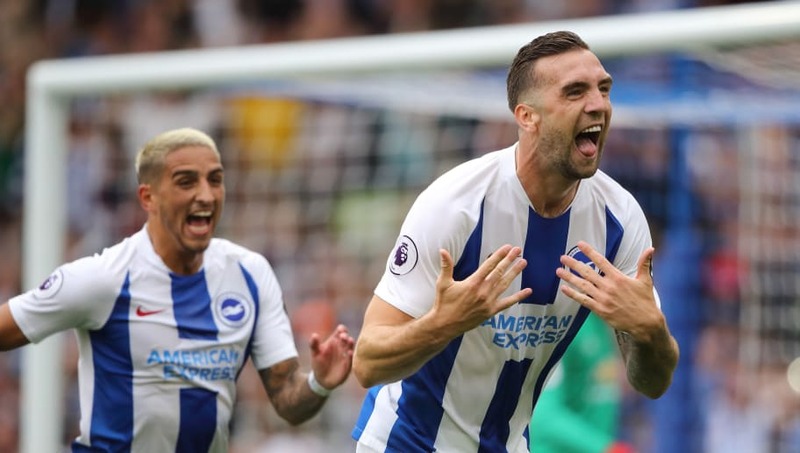 Reliable up front for Brighton, the 34-year-old doesn't necessarily have that 'wow factor' of some of the Premier League's foreign exports but he certainly knows where the goal is. He's an old-fashioned striker of sorts, happy to pop up in the space and stick his head on a cross. He'll be starting for Brighton on Saturday, and will be looking to score.